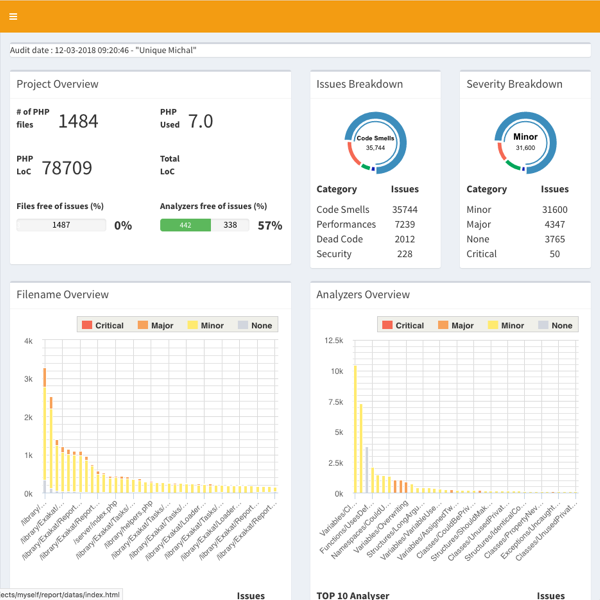 By default, Exakat builds the ‘Ambassador’ report for any project. If you want another report, or want to ignore the build of Ambassador, configure it before running the audit. By configuring the reports before the audit, Exakat processes only the needed analysis, and produces all the reports for each audit. Where <format> is one of the format listed in the following section, and <filename> is the target file. Note that some format requires some specific audits to be run : they will fail if those results are not available. Then, run the audit again, and mention the desired audit in the configuration. Default format is Text. Each report has a default filename, that may be configured with the -file option. Each report adds a file extension to the provided filename. A special value for -file is ‘stdout’. Some formats may be output to stdout, such as Text or Json. Not all format are accepting that value : some format, like Ambassador or Sqlite, may only be written to directories. Each report is stored in its <project> folder, under the requested name. Reports may be generated at any time, during execution of the analysis (partial results) or later, even if another audit is running. Ambassador includes the report from 3 other reports : PhpCompilation, PhpConfiguration, Stats. Ambassador is a HTML report format. Ambassador depends on the following themes : CompatibilityPHP53, CompatibilityPHP54, CompatibilityPHP55, CompatibilityPHP56, CompatibilityPHP70, CompatibilityPHP71, CompatibilityPHP72, CompatibilityPHP73, CompatibilityPHP74, CompatibilityPHP80, Analyze, Preferences, Inventory, Performances, Appinfo, Appcontent, Dead code, Security, Suggestions, Custom. 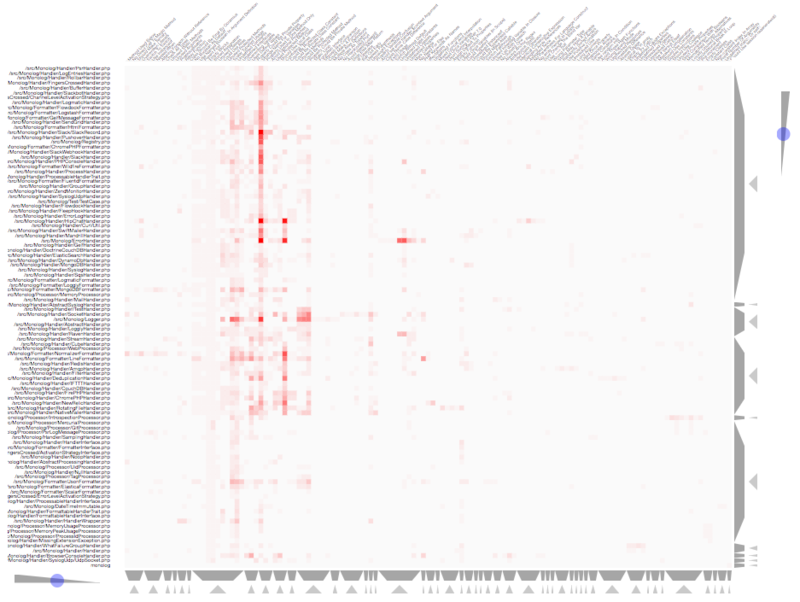 The Clustergrammar report format data for a clustergrammer diagramm. 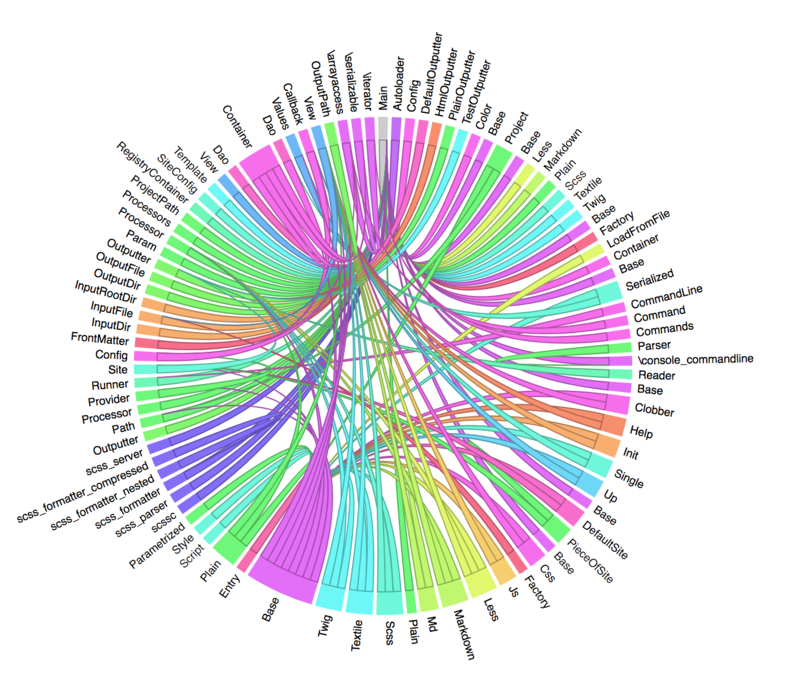 Clustergrammer is a visualisation tool that may be found online. After generation of this report, a TEXT file is available in the project directory. Upload it on [http://amp.pharm.mssm.edu/clustergrammer/](http://amp.pharm.mssm.edu/clustergrammer/) to visualize it. See a live report here : [Clustergrammer](http://amp.pharm.mssm.edu/clustergrammer/viz_sim_mats/5a8d41bf3a82d32a9dacddd9/clustergrammer.txt). Clustergrammer is a TEXT report format. Clustergrammer doesn’t depend on themes. The Code Flower represents hierarchies in a code source. Code Flower is a HTML report format. Code Flower doesn’t depend on themes. The CodeSniffer report exports in the CodeSniffer format. This format reports analysis using the Codesniffer’s result format. See also [Code Sniffer Report](https://github.com/squizlabs/PHP_CodeSniffer/wiki/Reporting). Code Sniffer is a TEXT report format. Code Sniffer accepts any arbitrary list of results. The Composer report provide elements for the require attribute in the composer.json. It helps documenting the composer.json, by providing more informations, extracted from the code. This report makes a copy then updates the composer.json, if available. It creates a totally new composer.json if the latter is not available. It is recommended to review manually the results of the suggested composer.json before using it. Composer is a JSON report format. Composer depends on the following theme : Appinfo. The DependencyWheel represents dependencies in a code source. 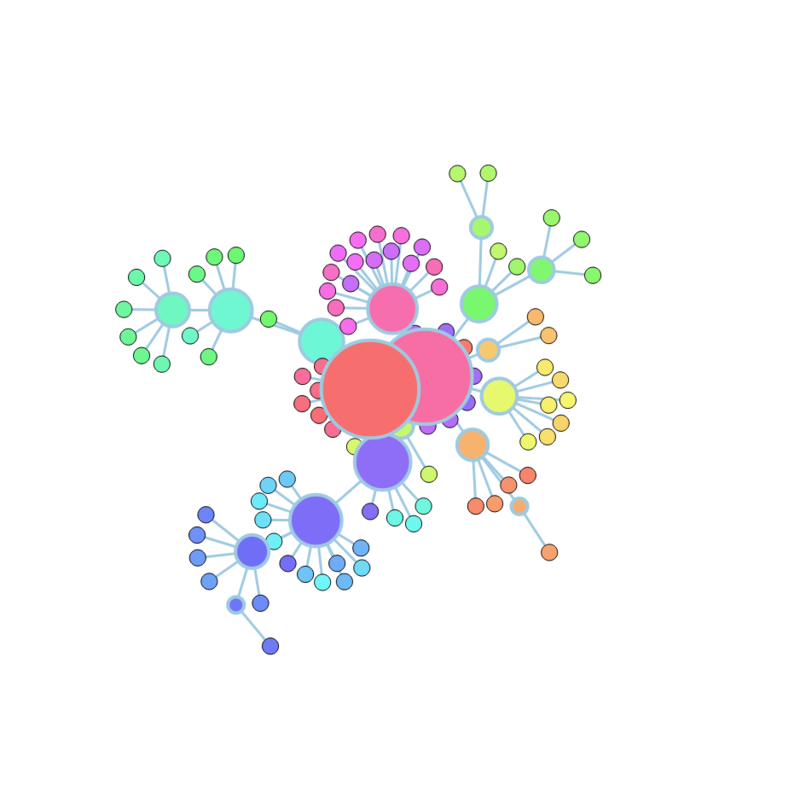 It is based on Francois Zaninotto’s [DependencyWheel](http://fzaninotto.github.com/DependencyWheel) and the [d3.js](https://github.com/mbostock/d3). Dependency Wheel is a HTML report format. Dependency Wheel doesn’t depend on themes. The Diplomat is the default human readable report. The Diplomat report is the default report since Exakat 1.7.0. It is a light version of the Ambassador report, and uses a shorter list of analysis. Diplomat is a HTML report format. Diplomat depends on the following themes : CompatibilityPHP53, CompatibilityPHP54, CompatibilityPHP55, CompatibilityPHP56, CompatibilityPHP70, CompatibilityPHP71, CompatibilityPHP72, CompatibilityPHP73, CompatibilityPHP74, CompatibilityPHP80, Top10, Preferences, Appinfo, Appcontent, Suggestions. The History report collects meta information between audits. It saves the values from the current audit into a separate ‘history.sqlite’ database. ‘dump_id’ : this is a unique random id, which helps distinguish audits which may have inconsistence between serial or timestamp. History is a Sqlite report format. History doesn’t depend on themes. The Inventories report collects literals and names from the code. This report provides the value, the file and line where a type of value is present. Every type of values is exported to a file. If no value of such type was found during the audit, the file only contains the headers. It is always produced. Inventories is a CSV report format. Inventories depends on the following theme : Inventories. The JSON report exports in JSON format. Simple Json format. It is a structured array with all results, described as object. Json is a XML report format. Json accepts any arbitrary list of results. The Marmelab report format data to use with a graphQL server. Marmelab is a report format to build GraphQL server with exakat’s results. Export the results of the audit in this JSON file, then use the [json-graphql-server](https://github.com/marmelab/json-graphql-server) to have a GraphQL server with all the results. You may also learn more about GraphQL at [Introducing Json GraphQL Server](https://marmelab.com/blog/2017/07/12/json-graphql-server.html). Marmelab is a JSON report format. Marmelab depends on the following theme : Analyze. None is the empty report. It runs the report generating stack, but doesn’t produce any result. None is a utility report, aimed to test exakat’s installation. None is a None report format. None depends on the following theme : Any. The OWASP report is a security report. 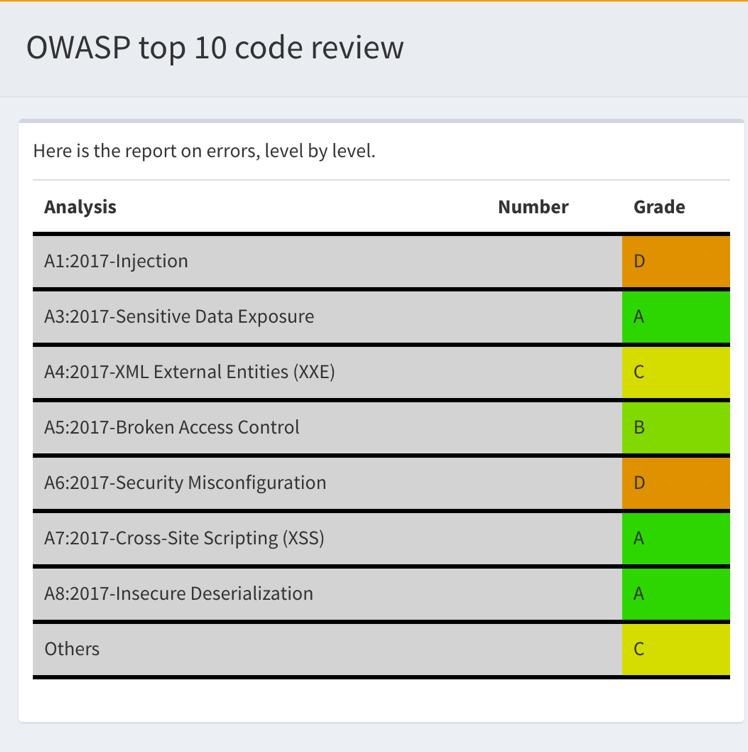 The OWASP report focuses on the [OWASP top 10](https://www.owasp.org/index.php/Category:OWASP_Top_Ten_Project). It reports all the security analysis, distributed across the 10 categories of vulnerabilities. Owasp is a HTML report format. Owasp depends on the following theme : Security. The Perfile report lays out the results file per file. This format is fast, and fitted for human review. Perfile is a Text report format. Perfile accepts any arbitrary list of results. PhpCompilation bases its selection on the code and its usage of features. PhpCompilation also recommends disabling unused standard extensions : this helps reducing the footprint of the binary, and prevents unused features to be available for intrusion. PhpCompilation is able to detects over 150 PHP extensions. ; The directives below are selected based on the code provided. ; directive date.timezone is set in php.ini. ; admin, and set them per directory. ; it is better to keep this hidden. ; output or if they should be hidden from the user. ; Name of the file where script errors should be logged. error_log = Name of a writable file, suitable for logging. 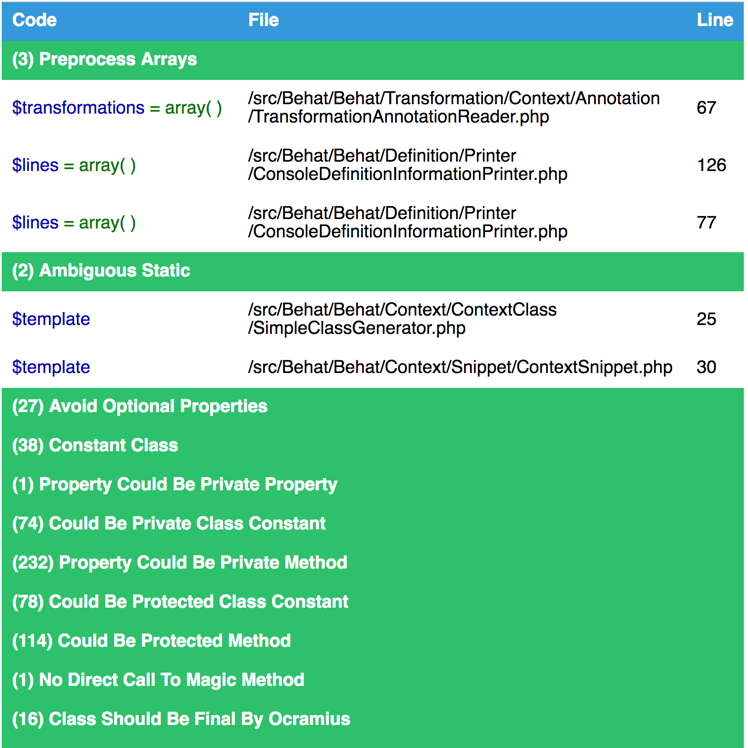 PhpCompilation is a Text report format. PhpCompilation depends on the following theme : Appinfo. PhpConfiguration bases its selection on the code, and classic recommendations. For example, memory_limit or expose_php are always reported, though they have little impact in the code. Extensions also get a short list of important directive, and offer a link to the documentation for more documentation. PhpConfiguration is a Text report format. PhpConfiguration depends on the following theme : Appinfo. The Phpcity report represents your code as a city. 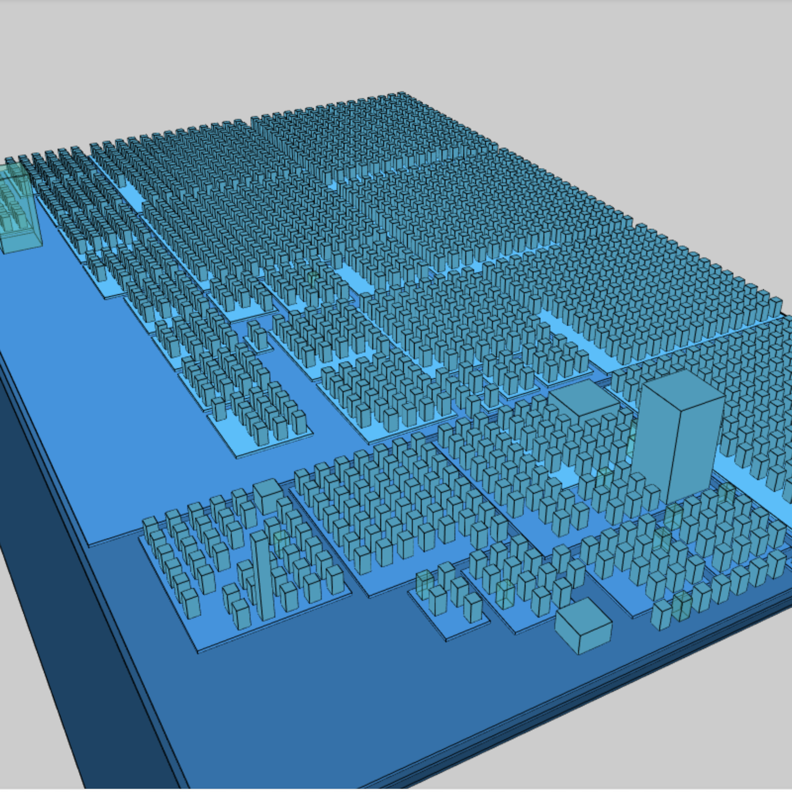 Phpcity is a code visualisation tool : it displays the source code as a city, with districts and buildings. Ther will be high sky crappers, signaling large classes, entire districts of small blocks, large venues and isolated parks. Some imagination is welcome too. The original idea is Richard Wettel’s [Code city](https://wettel.github.io/codecity.html), which has been adapted to many languages, including PHP. The PHP version is based on the open source [PHPcity project](https://github.com/adrianhuna/PHPCity), which is itself build with [JScity](https://github.com/ASERG-UFMG/JSCity/wiki/JSCITY). This generates the exakat.phpcity.json file, in the projects/mycode/ folder. You may test your own report online, at [Adrian Huna](https://github.com/adrianhuna)’s website, by [uploading the results](https://adrianhuna.github.io/PHPCity/) and seeing it live immediately. Or, you can install the [PHPcity](https://github.com/adrianhuna/PHPCity) application, and load it locally. Phpcity is a JSON report format. Phpcity doesn’t depend on themes. 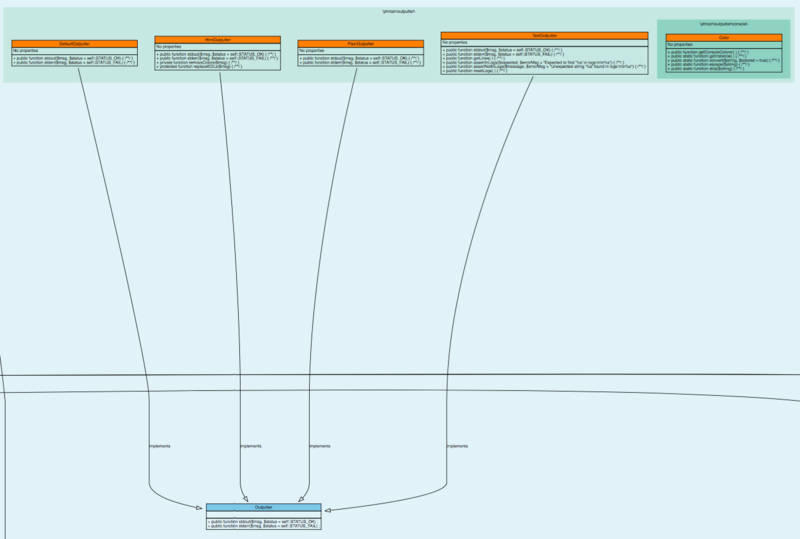 The PlantUml export data structure to PlantUml format. This report produces a .puml file, compatible with [PlantUML](http://plantuml.com/). 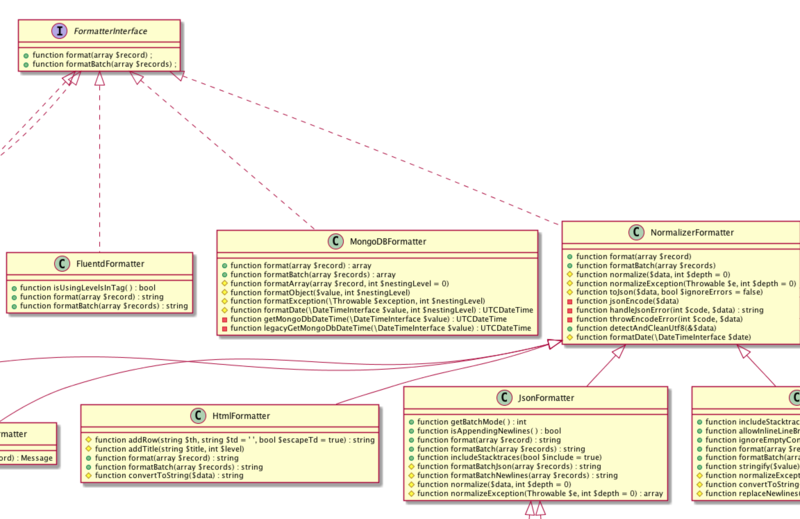 PlantUML is an Open Source component that dislays class diagrams. PlantUml is a puml report format. PlantUml doesn’t depend on themes. The RadwellCode is a report based on Oliver Radwell’s [PHP Do And Don’t](https://blog.radwell.codes/2016/11/php-dos-donts-aka-programmers-dont-like/). Note that all rules are not implemented, especially the ‘coding conventions’ ones, as this is beyond the scope of this tool. RadwellCode is a Text report format. RadwellCode depends on the following theme : RadwellCodes. The Simpletable is a simple table presentation. SimpleTable is a HTML report format. SimpleTable doesn’t depend on themes. The Stats report collects various stats about the code. Stats reports PHP structures definition, like class, interfaces, variables, and also features, like operator, control flow instructions, etc. Stats is a JSON report format. Stats depends on the following theme : Stats. The Text report is a very simple text format. This format is fast, and fitted for machine communications. Text is a Text report format. Text accepts any arbitrary list of results. The Uml exports data structure to UML format. This report produces a dot file with a representation of the classes used in the repository. Classes, interfaces and traits are represented, along with their constants, methods and properties. .dot files are best seen with [graphviz](http://www.graphviz.org/) : they are easily convert into PNG or PDF. Uml is a dot report format. Uml doesn’t depend on themes. The Xml report exports in XML format. XML version of the reports. It uses the same format than PHP Code Sniffer to output the results. Xml is a XML report format. Xml accepts any arbitrary list of results.